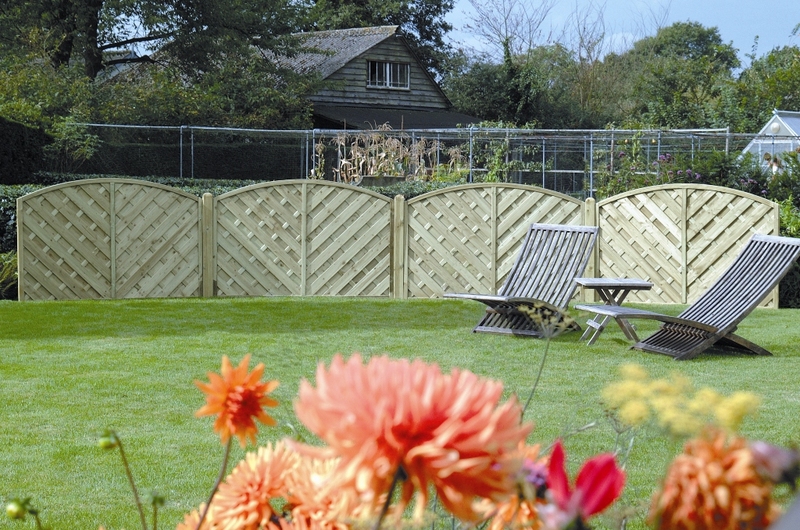 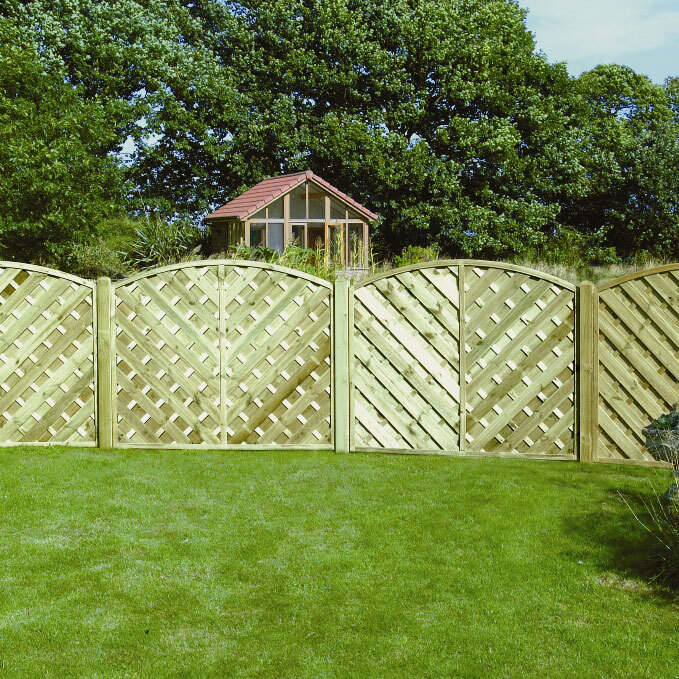 'V' Arch decorative fence panels will give your garden that extra WOW factor. 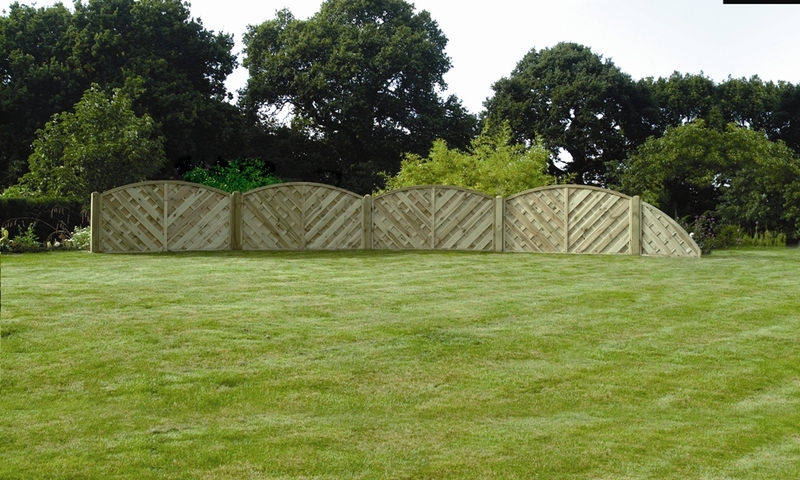 'V' Arch fence panels are manufactured from selected softwood, stainless steel fixings and pressure treated with a high quality, light green preservative to enhance the decorative style and protect the timber from insect infestation, fungal decay and rot. 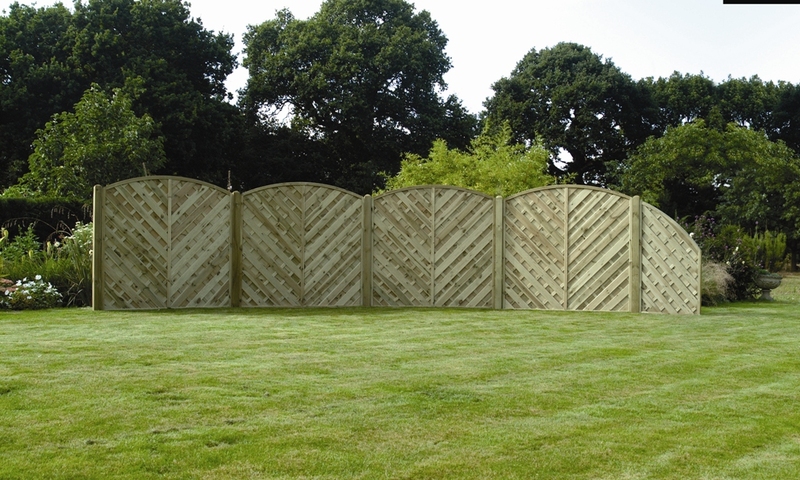 If you require further information on our 'v' Arched Fence Panel give sales a call on 01942 720777 or email us on sales@nwtt.co.uk.